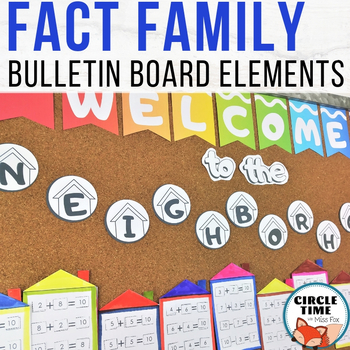 Turn your fact family house into a neighborhood with this adorable print & cut math bulletin board! 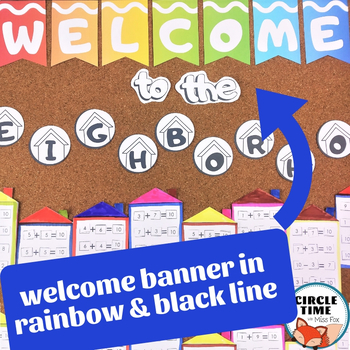 The "Welcome" banner features 1/2 page letters, but you can print two per page for smaller boards. 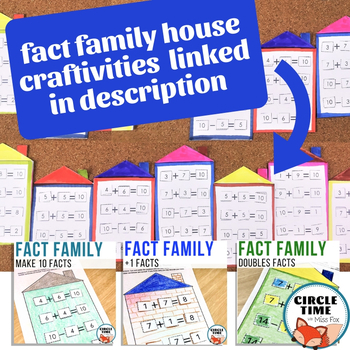 *Note: The fact family homes can be purchased separately. Find the skill you need OR make your neighborhood a growing city with the bundle! Bundle skills and receive 25% off!